Since 10 July 2017 , POLIFILM OSTERBURKEN has had a TÜV certified occupational health and safety management system, (AMS) in accordance with OHSAS 18001, and is therefore the pioneer in the POLIFILM group. OHSAS 18001 (Occupational Health and Safety Assessment Series) is based very closely on ISO 9001 and ISO 14001. With a distribution in more than 80 countries of the world, OHSAS 18001 is one of the best known and significant standards for an AMS. "Modern occupational safety follows a holistic point of view, which combines prevention, the correct way to deal with hazards, the implementation of the required protective measures, and the health and well being of the employees. The system also helps to get to grips with the flood of regulations in occupational health and safety, and therefore significantly reduce the time required. 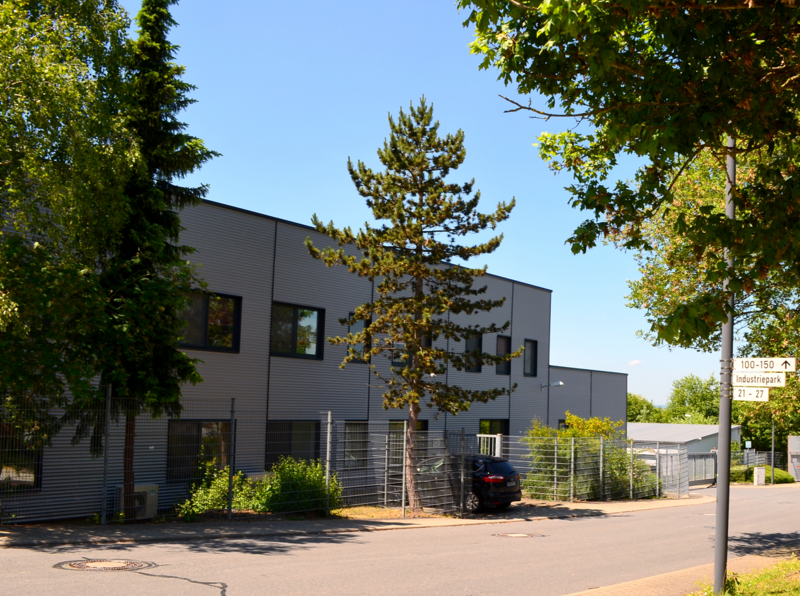 Furthermore, the motivation and satisfaction of the employees is also improved", says Jörg Wingefeld, Managing Director of POLIFILM OSTERBURKEN. OHSAS 18001 is compatible with the management system standards ISO 9001 and ISO 14001, whereby the standard can simply be integrated into a corresponding, existing management system. The existing processes will be supplemented by the requirements of OHSAS 18001. "A requirement for our success is that we practice customer orientation, and consistently provide the highest quality for our customers," says Wingefeld. 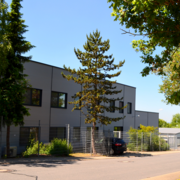 For these reasons, the factory in Osterburken is certified in accordance with DIN EN ISO 9001 (quality), DIN EN ISO 14001 (environment), DIN EN 50001 (energy management) and DIN EN 15593 (Hygiene management).